It's always interesting seeing revolutionary ideas being brought to the fore within the crypto space. What this project is aiming to achieving is the first of its kind, and may very well set the pace for others to follow. The feasibility of a deflationary currency model is sure going to disrupt the industry. Interesting project. Would be great to seee how it performs here! 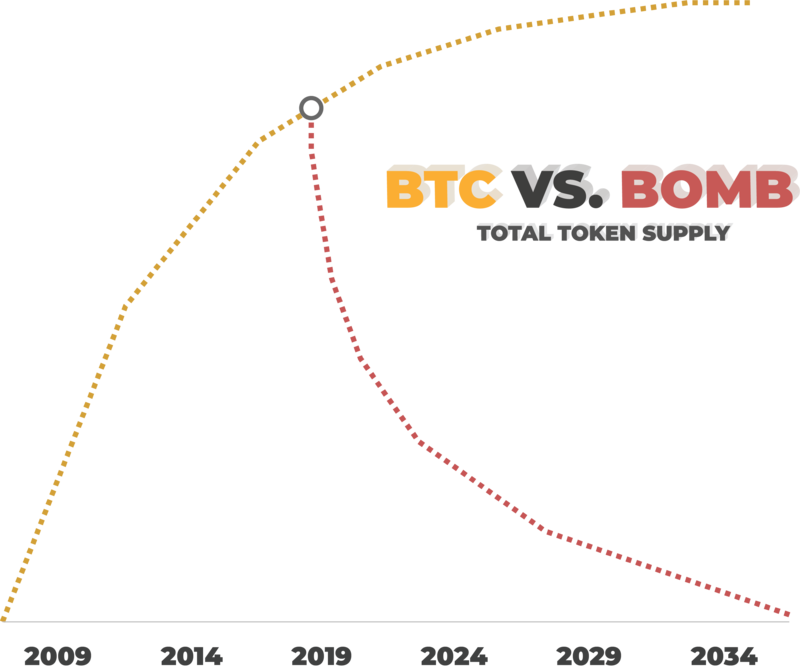 The concept behind BOMB its really interesting inherent to distribution and hyperdeflation. "BOMB is a social experiment and financial case study to measure the feasibility of a deflationary currency. The rules are simple. - There were originally 1,000,000 Bomb in existence. - Each time a Bomb is transferred, 1% of the transaction is destroyed. - There will never be newly minted Bomb." 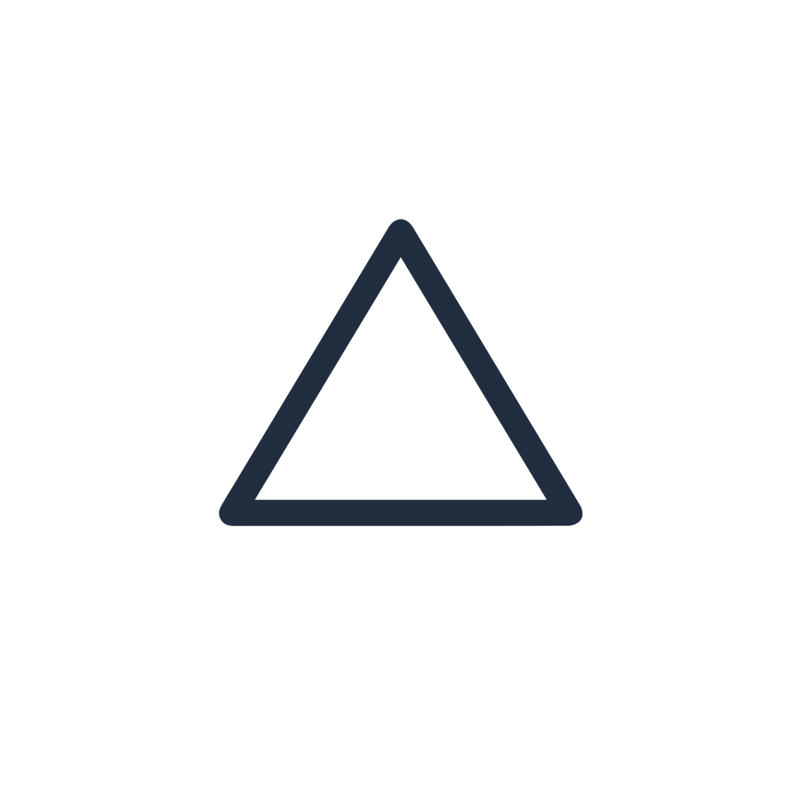 We have a quite high volume on ForkDelta, would be happy to see BOMB on Delta soon! But seems etherdelta have, so its available from there now. Whats the contract address ?